According to the specs, the SM-G975F - likely to be called Galaxy S10+ - has a 6.4-inch display of 2280x1080px resolution (likely due to the software being set to a lower resolution), runs Android 9, is powered by an 8nm Exynos 9820 chipset with 6GB of RAM and 128GB of on-board storage. It posted an amazing benchmark score of 325,076. Analysts predict that there's an even more powerful Galaxy S10 with 12GB of RAM in the making, one with a larger 6.7-inch screen. 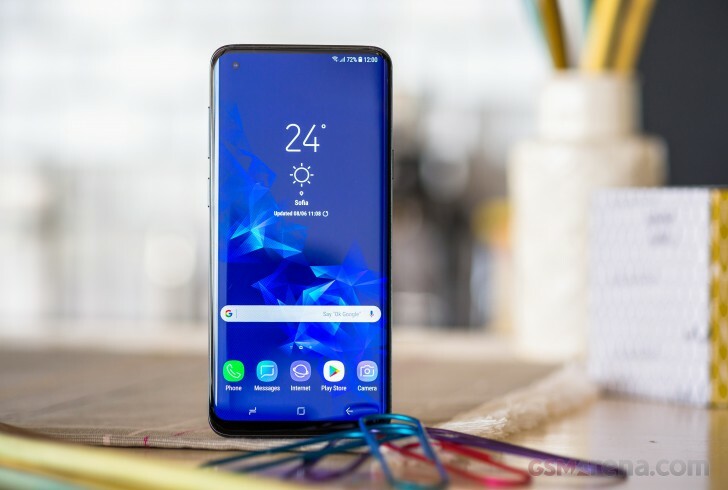 If we go by the Galaxy Note9, we expect at least one Galaxy S10 model to pack 8GB of RAM or even more.